There are twelve girls returning in the Class 1 Girls Long Jump who qualified for State last year, including the top 5 finishers from last year. Defending Champion Anna Gladstone of Worth County enters the season as the person to beat, and comes in with a solid jump of 17-1.5 from last year. She faces some stiff competition though. Danielle Wilson of Greenwood place 5th at State last year, but holds a PR of 17-4.5 and also has a 17-2.5 jump to her name. Then there's Molly Miller who tied Gladstone with a 16-10 jump at State but lost the tiebreaker. 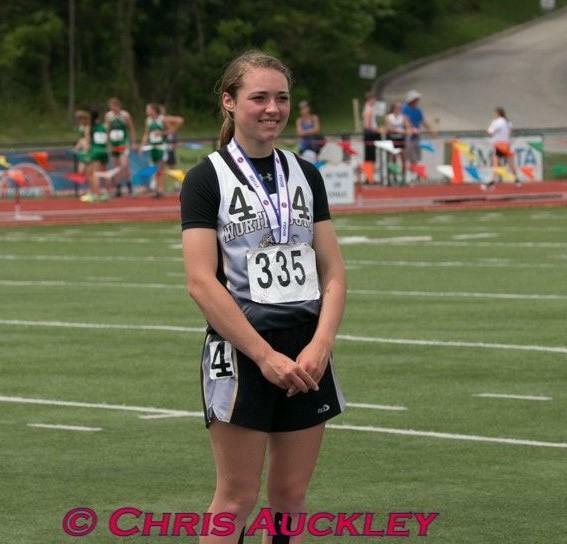 Below you can find my subjective rankings and honorable mentions in the Class 1 Girls Long Jump.